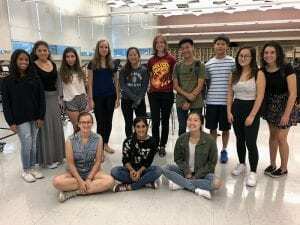 Fifteen Tappan Zee High School student-musicians have been selected to perform in the 2018 New York State School Music Association Area All-State Music Festival at Wallkill High School, November 16-17. The event features the best student musicians from Greene, Orange, Rockland, Sullivan and Ulster counties. 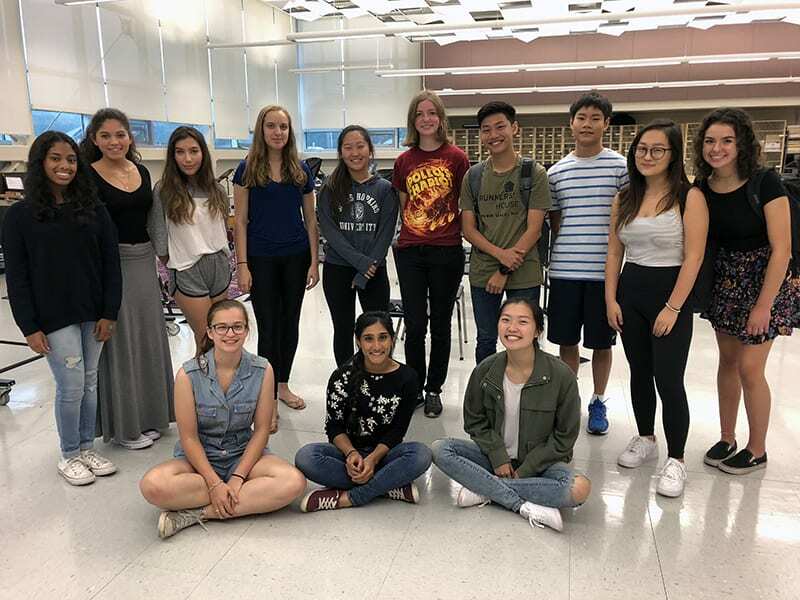 Participants were chosen from more than 2,000 applicants based on their outstanding solo audition scores from last spring’s NYSSMA Solo Evaluation Festival. The Area All-State musicians will rehearse with their counterparts more more than five hours on November 16 and return on November 17 for continued rehearsals, culminating in two concert performances that afternoon. The ensembles will be led by guest conductors from across the U.S. who are top professionals in the music field. Pictured below are the 2018 Area All-State Musicians (not pictured: Kevin Huang and Estelle Lee). RELATED: Last month, five Tappan Zee High School musicians qualified for the NYSSMA All-State Festival in Rochester. Click here to view the story.